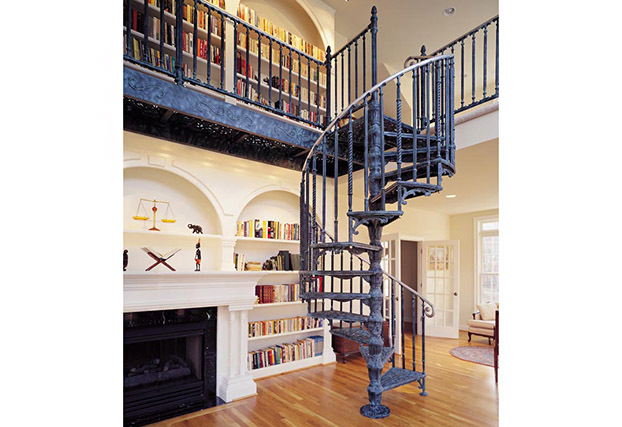 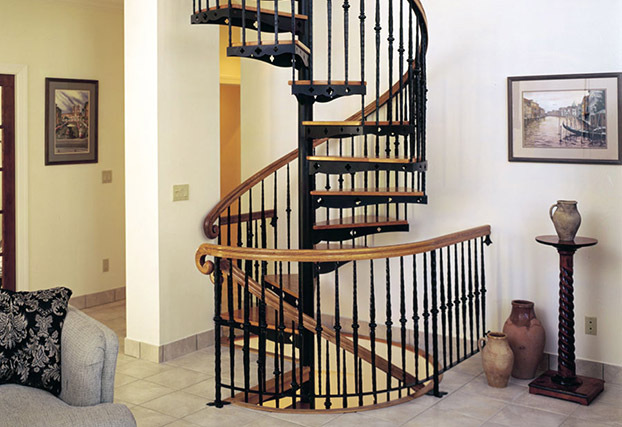 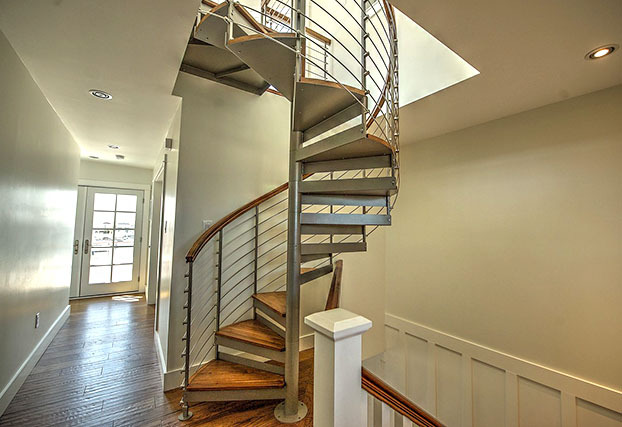 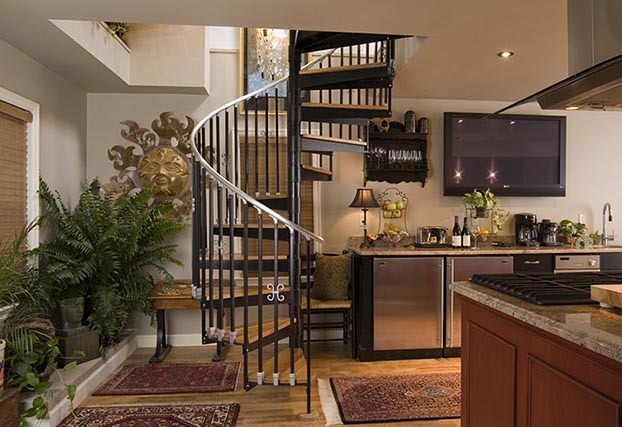 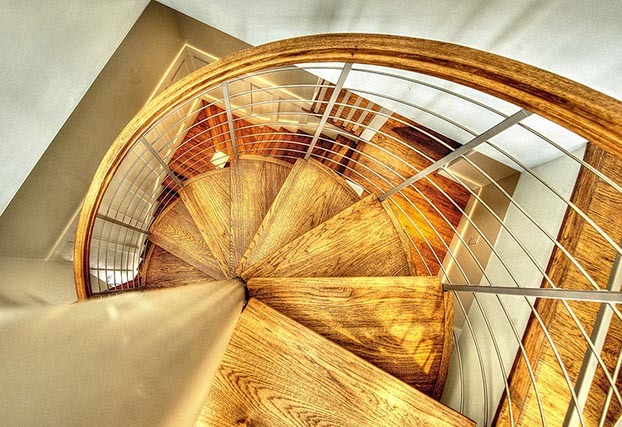 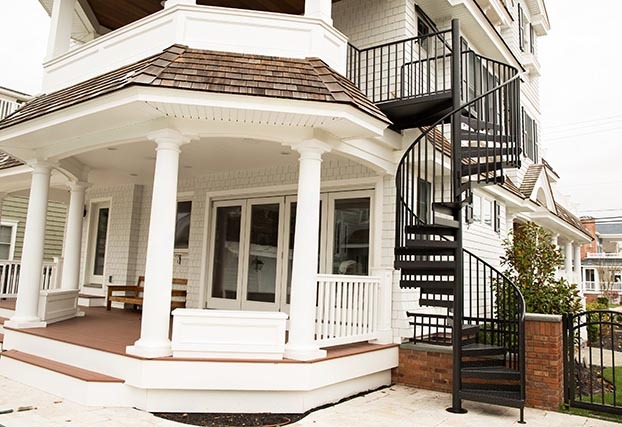 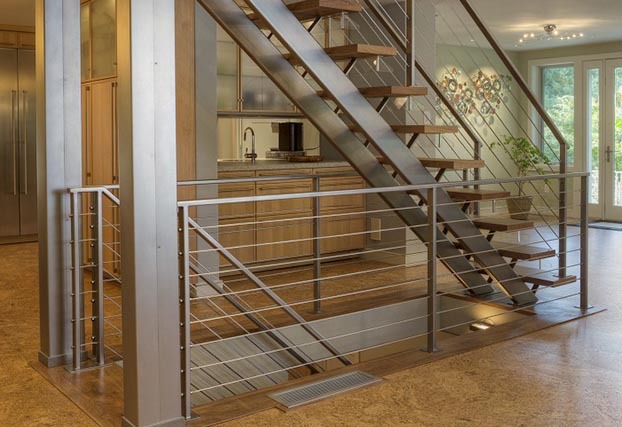 Since 1931, The Iron Shop has enjoyed a local reputation for outstanding design and fabrication of custom-built spiral staircases, curved stairs, and floating stairs. 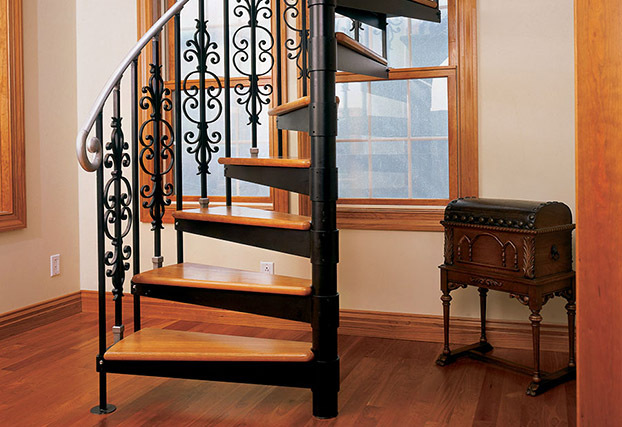 With the introduction of our Spiral Staircases in 1972, The Iron Shop's quality and value became available for the first time on a national basis. 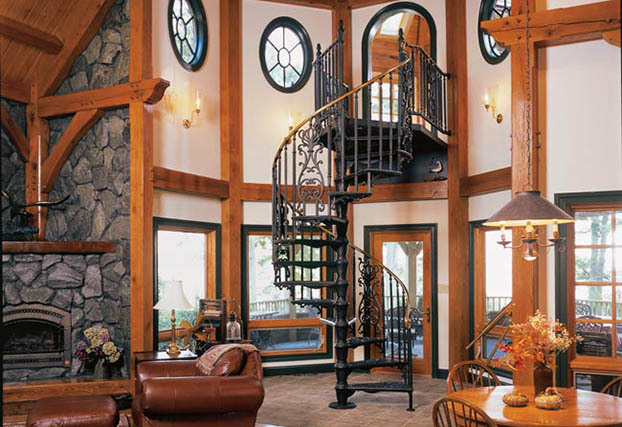 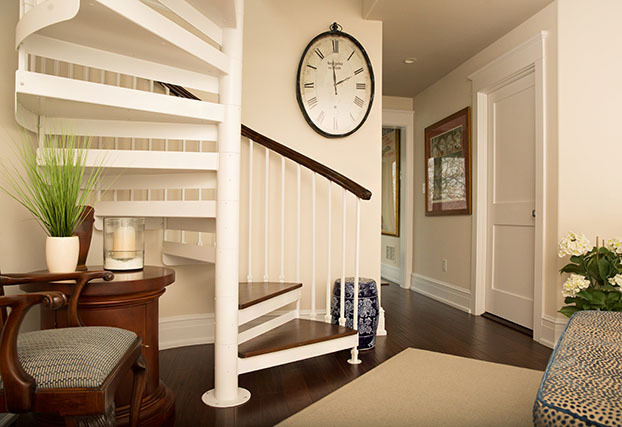 Demand for the popular kits over the years has made us The Leading Manufacturer of Spiral Staircases™. 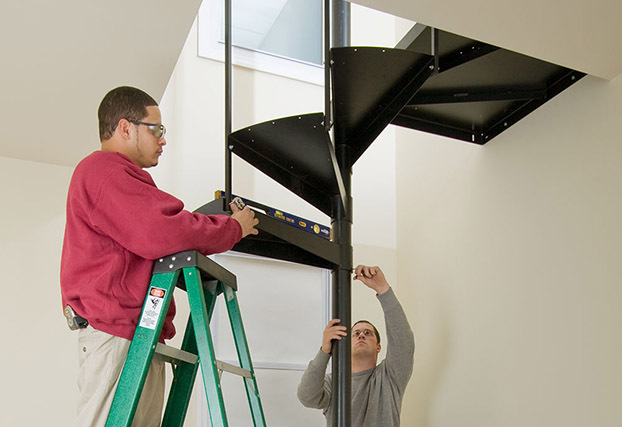 At each of the following regional locations of The Iron Shop, fully assembled stairs are on display, metal kits are stocked for immediate pickup or shipment, and knowledgeable assistance is available for help with your order or to answer questions. 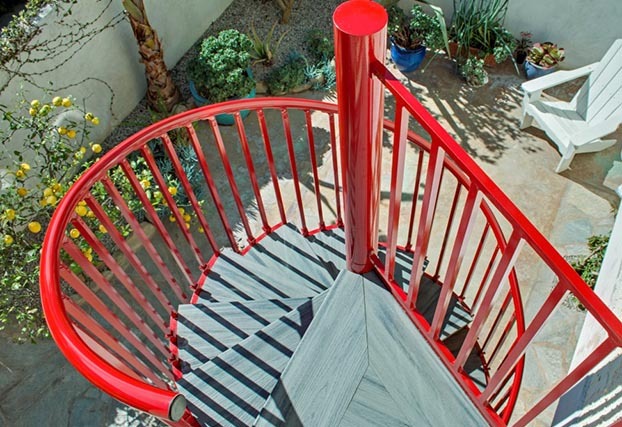 We invite you to visit the location nearest you.